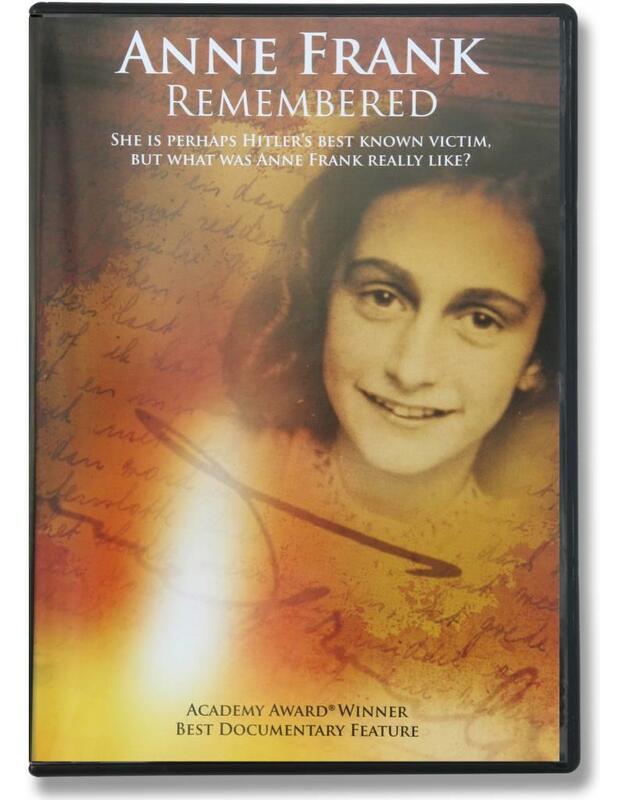 A moving documentary, which paints a very detailed portrait of Anne Frank. Not only fragments from Anne's diary are used, but we also hear the candid views and memories of her childhood friends, her cousin, her fathers employees and others who knew her closely. 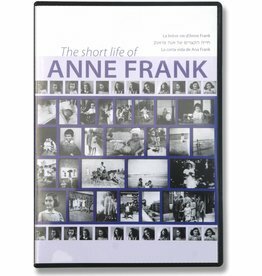 The film won an Oscar for the best documentary in 1996.